Sell your Costa Blanca property with E-Style Spain, Tom Norton did! 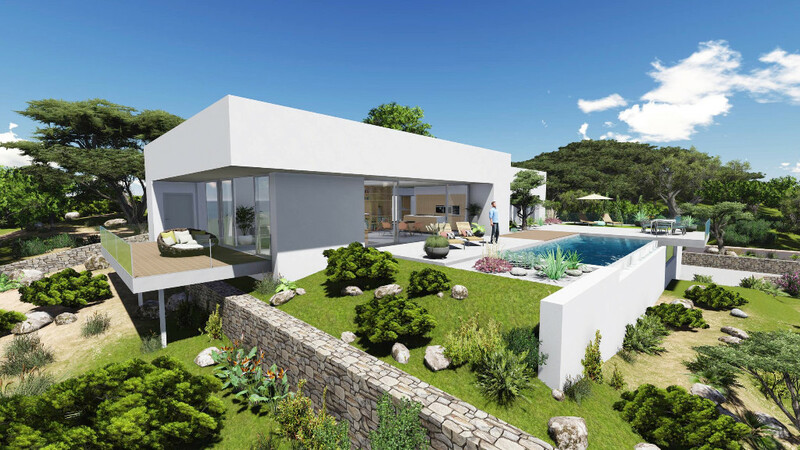 News: Sell your Costa Blanca property with E-Style Spain, Tom Norton did! E-Style Spain is an established professional real estate agent based in Punta Prima, Orihuela Costa. With our friendly, courteous style and total passion for what we do, we aspire to provide new and innovative ways to satisfy our clients' needs. E-Style Spain boasts over 20 years of experience selling Costa Blanca property and has a good number of interested buyers registering each week. "I am pleased to share comments on my experience with E-Style Spain in the listing and sale of my home situated in Playa Flamenca. Throughout the entire process they thoroughly answered all of my questions and were very understanding and flexible around my requirements and schedule from the start. I feel they are completely straightforward and honest. I would have no hesitation in recommending E-Style Spain as a preferred real estate specialist for any property requirements. I hope the new owners will be using their services if they are thinking of letting out the property". Let us help you too at every stage of your property sale!